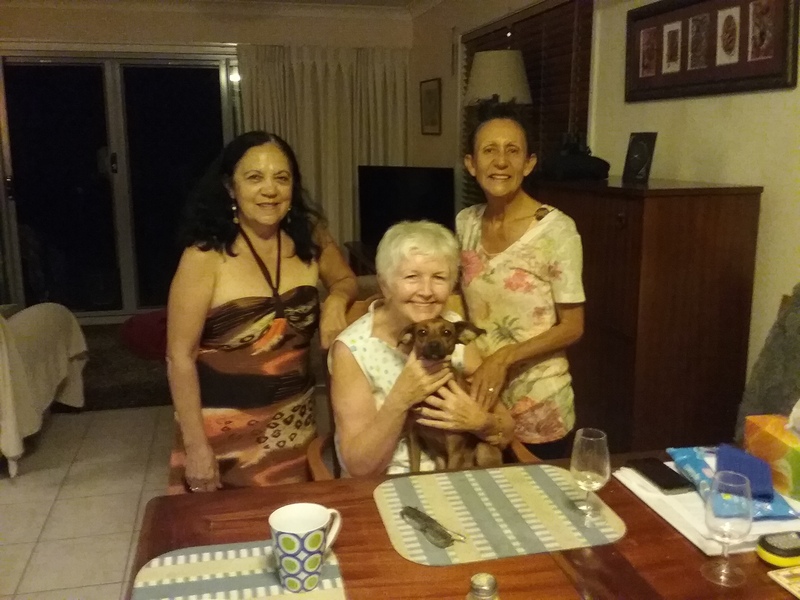 I had finished my house sit on the Gold Coast as the owners returned from a successful trip and we looked forward to having a final dinner. 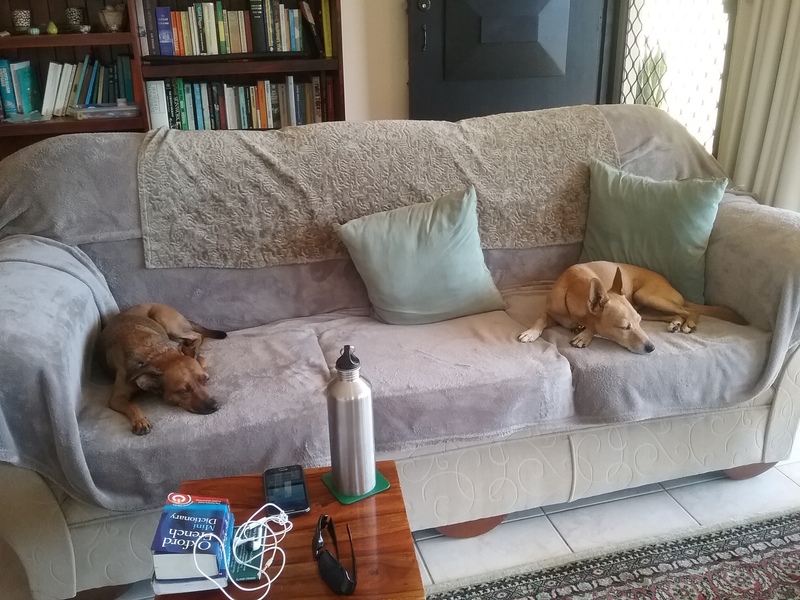 The dogs, Zen and Coco, were delightful companions who also enjoyed the mindfulness meditations I did each morning. “ All that glisters is not gold”. It’s really a trashy and brassy place, full of towering hotels which steal the sun from the rather ordinary beaches. It’s full of shonky shops selling tourist products and full of tourists who must have a very poor view of what Australia has to offer. 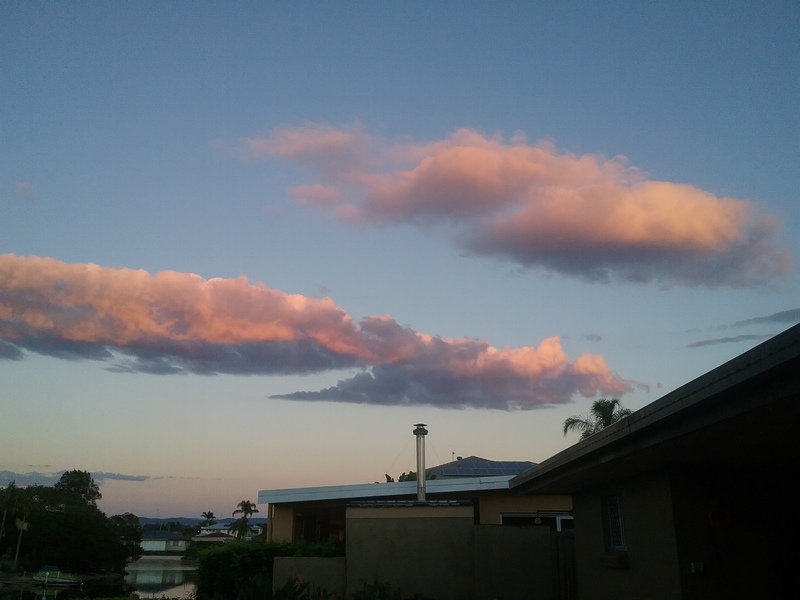 So many of the people who live there share the same quality-an over-regard for money and property and disregard for the things of substance in life. But I was fortunate and stayed in a simple and (emotionally) warm house which was on a canal and close to some lovely parks. 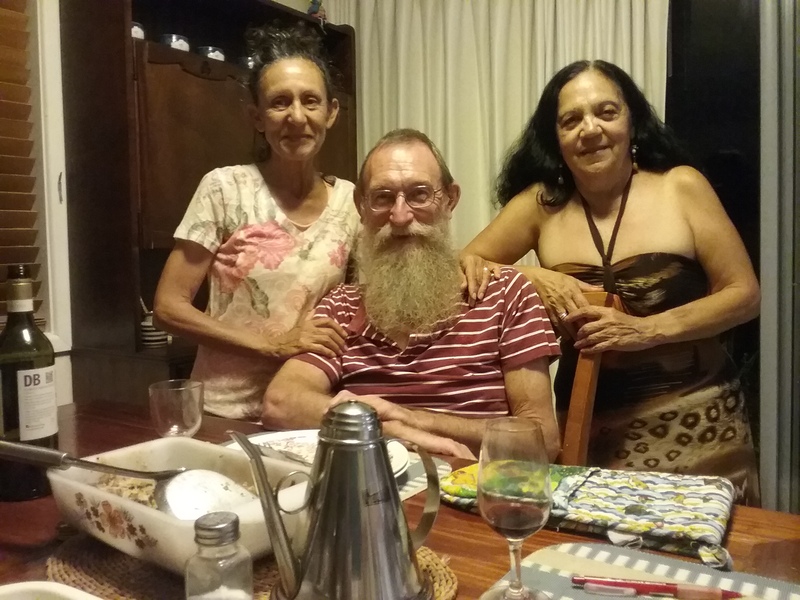 The owners too, were good people who had travelled widely both in Australia and Europe and shared similar values to mine. 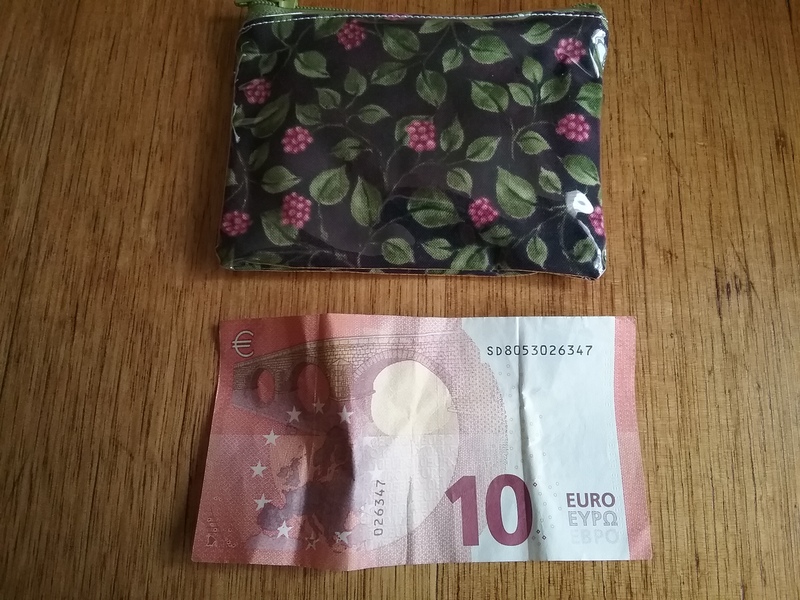 They knew about my upcoming trip to France, a country they love, and over dinner produced a little present for me; a money purse filled with Euros “For my first coffee in Paris” . “ Think of me when you …..
•	Stroll down the Champs Elysees…. Or any other wonderful experience I could possibly have in that great city so that my happiness will resonate with them thousands of miles away. 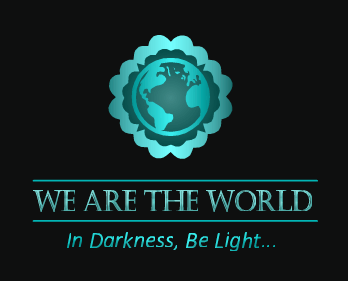 And of course I will do that and when sipping my first coffee in Paris, send loving thoughts to Marella and Taffy, Gold Coast residents who shine a true light out into the world.